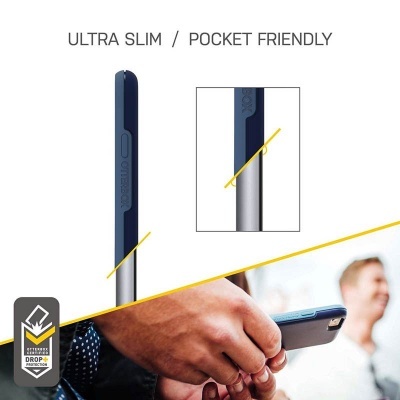 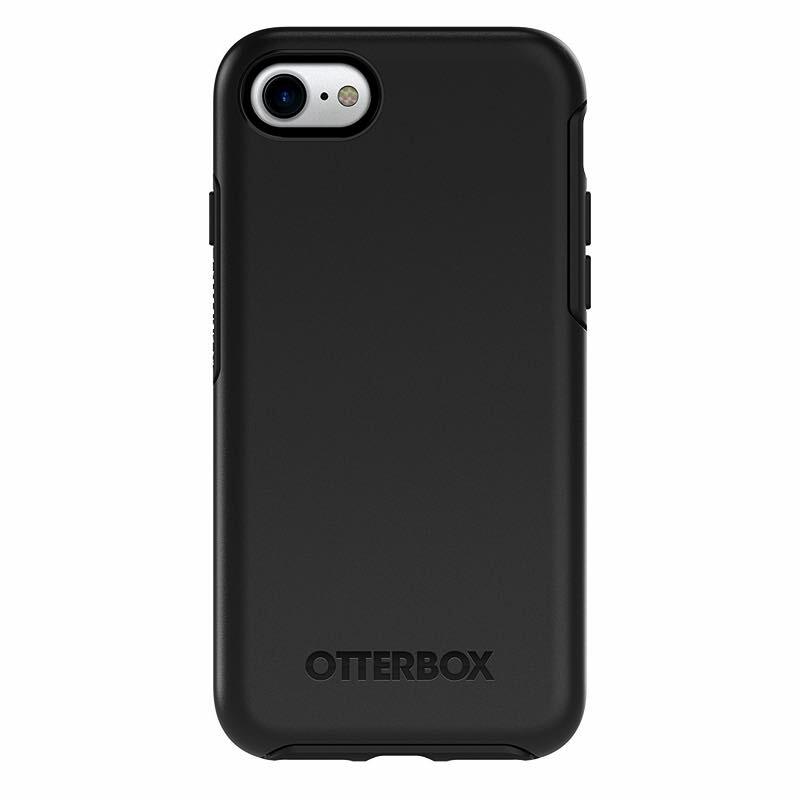 OtterBox Symmetry black case features a thin, sleek and pocket-friendly design with wraparound colours and graphics that give it a seamless style. 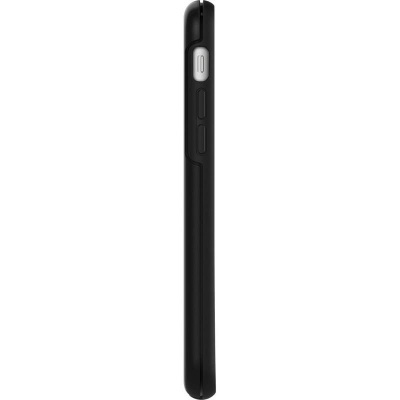 Dual material for shock absorption and a raised bezel protects the screen. 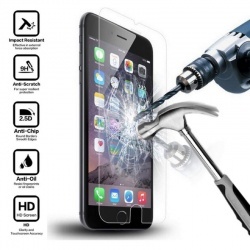 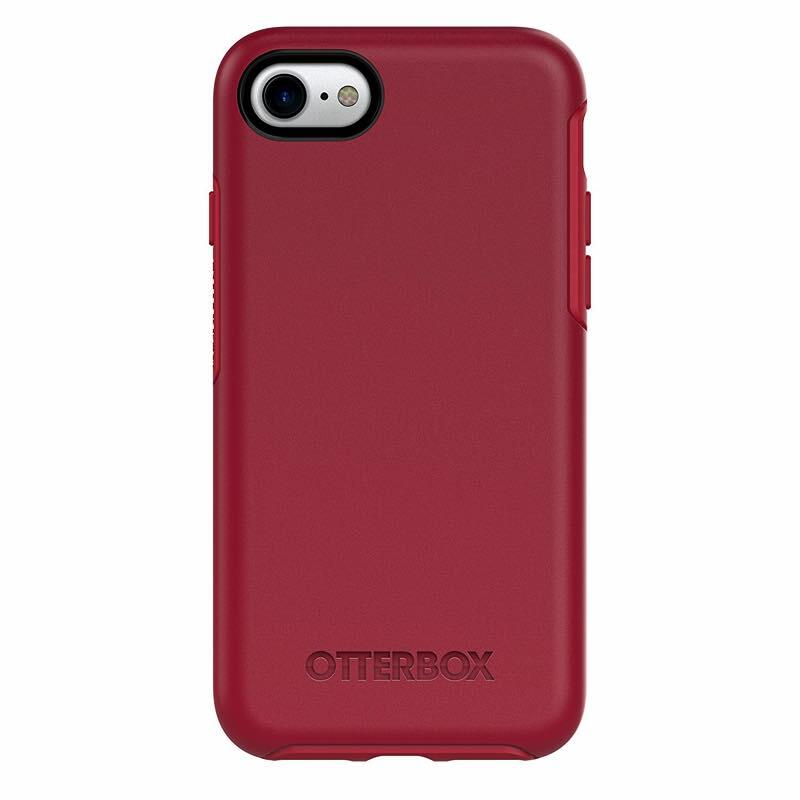 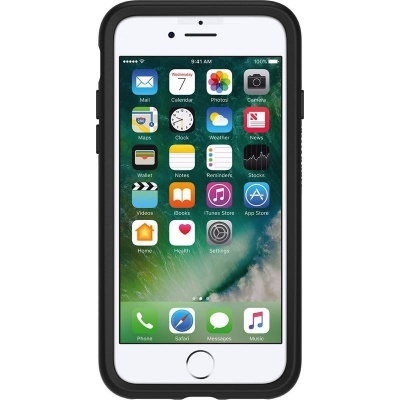 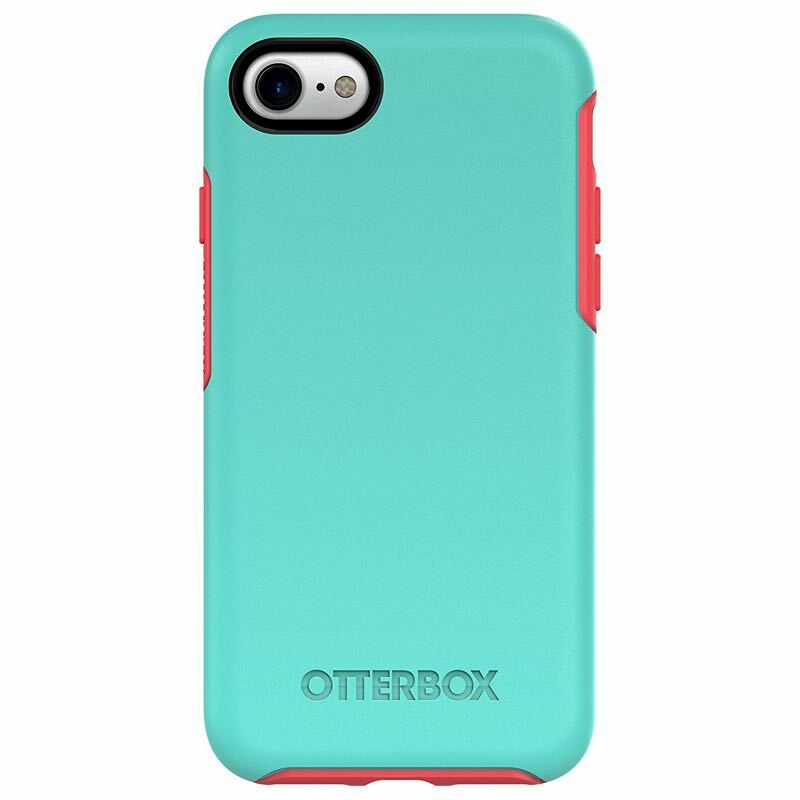 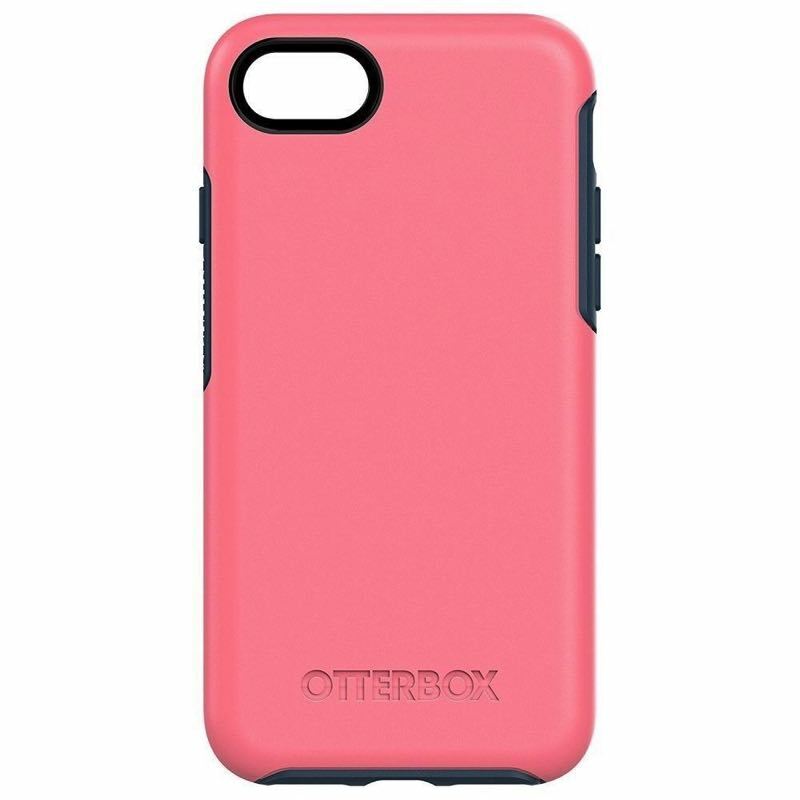 Easy to install case and includes 1-year OtterBox warranty (see website for details) and 100 per cent authentic.